so that God’s healing and hope flow through us to the world. The heart of our congregation’s life is worship. 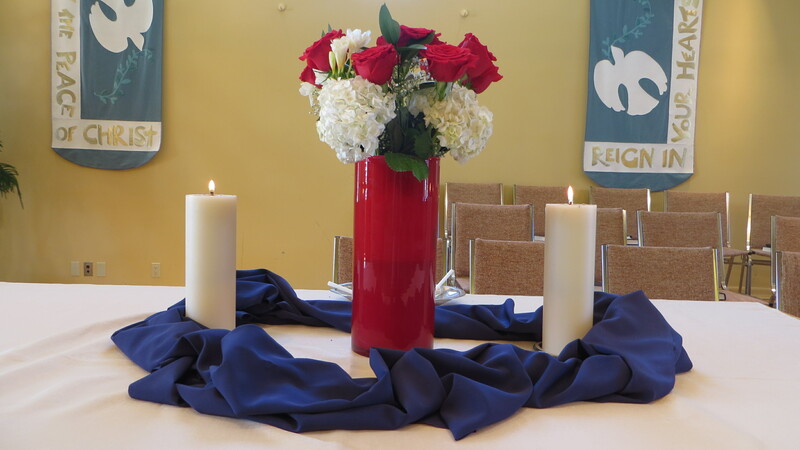 We gather each Sunday morning to sing, pray and reflect on Scripture. Usually we also hear a sermon and take time to share with each other. Everyone is welcome. And don’t worry, our worship patterns are pretty easy to figure out. Maintaining and building connections with each other is a significant part of life at OMC. We strive to care for each other, to nurture old friendships and to cultivate new ones. 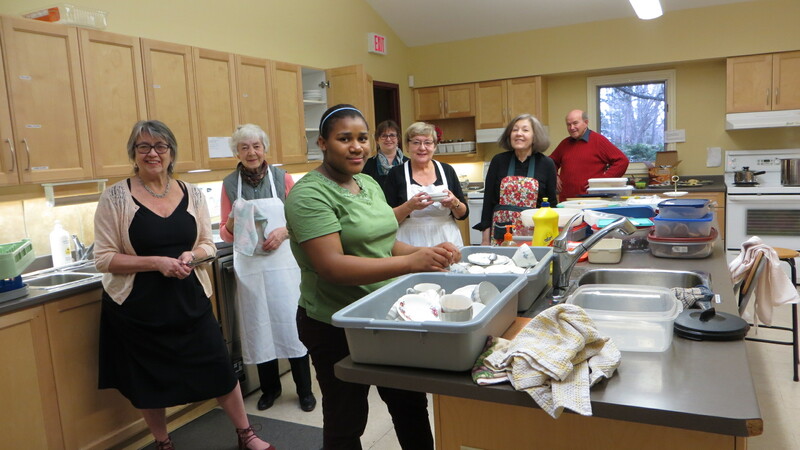 Because we come from across Canada and from around the world, from Mennonite communities and from a host of other traditions, this is a rich aspect of congregational life. 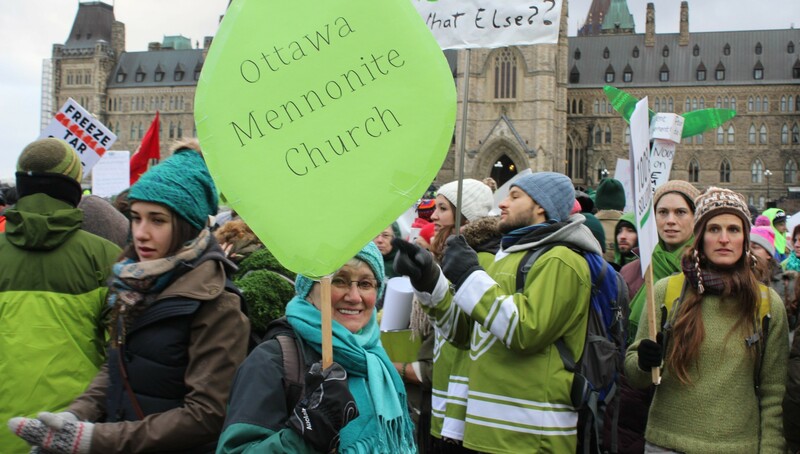 Mennonites are probably best known for their practical faith. We believe that following Jesus means that we get engaged in our world. Our members have been involved in working for peace in a whole variety of ways. As a congregation, though, we have been especially active in assisting refugees and promoting fairly traded goods.